Immortal Jelly is Here to Join The Parade! Last year, we introduced you to the incomparable Immortal Jelly. With flavors rooted in a tried and true Short’s Brewing Co. flagship beer, we had a hunch that this cider would be a hit. Fermented with Michigan apples and not one, not two, but FOUR different berries, this fruit-forward cider knocks it out of the park and while it hasn’t been long since we’ve brewed ‘er up, we couldn’t imagine going any longer without this tart, refreshing, fresh from the farmstand cider back on store shelves. Immortal Jelly (5.2% ABV ) is a semi-dry hard cider inspired by Short’s Brewing Company’s Soft Parade. Immortal Jelly is fermented with Michigan apples and a blend of raspberries, blueberries, blackberries, and strawberries. This cider is rose in color and has scents of tart fruit. Immortal Jelly’s complex blend of berry fruit flavors provides a big tart acidity up front before a semi-dry finish. Immortal Jelly is now available alongside flagship ciders Pulsar (semi-dry), Octorock (semi-sweet), and our outgoing seasonal, Phuzz. Find this naturally gluten free cider in bottles and pouring from taps in Michigan, Indiana, Illinois, Wisconsin, Ohio, Pennsylvania, and Colorado. Looking for Starcut Ciders near you? 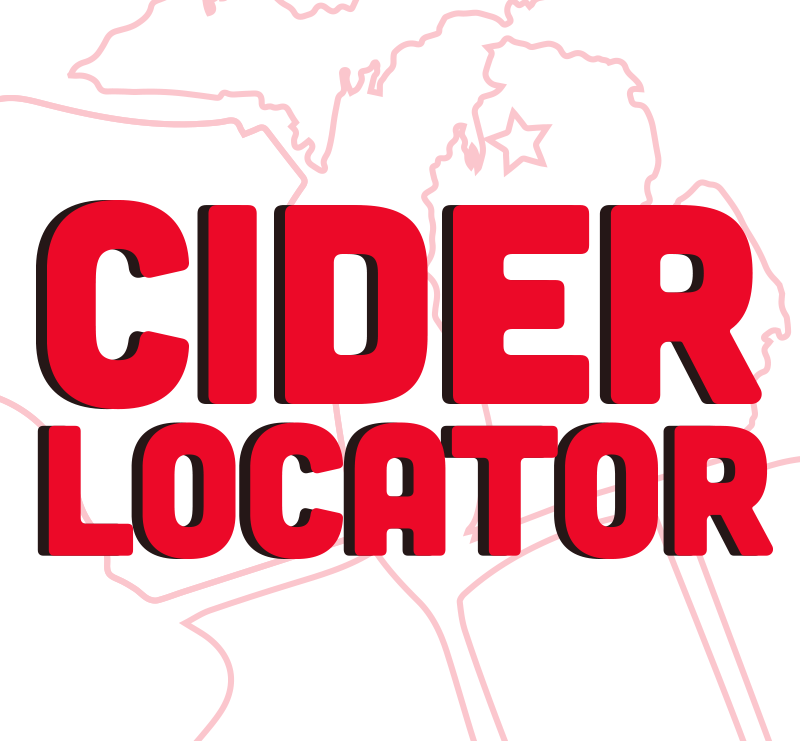 Check out our Starcut Ciders locator. In the summer of 2014, our Head Cider Maker Tony & co. set out to launch Starcut Ciders. From name (anybody ever hear of “Zeus’s Juices”?) to logo and apple blends, we knew we had something good on our hands. Something that if carefully crafted would serve to afford our crew a new avenue for creativity in fermentation and to showcase the beauty of our home in Northern Michigan. Fast forward 2+ years and you’ll see, a lot has changed. From a growth in distribution, to cans (hello Octorock at the beach) and the introduction of three seasonal ciders (Phuzz, Immortal Jelly, and Squishy), we’ve transformed into the Starla driving, Erraticus lovin’, space creature digging company you see today. Which brings us to the inspiration behind our latest release, Elita. Inspired by a blend of five unique barrel aged ciders and the notion that our beloved Starla would make a fantastic Transformer, Erraticus Elita is a sparkling, bottle conditioned blend of barrel aged ciders. Bright and rose-colored with plentiful effervescence, this sparkling cider has a complex aroma of oak, apple, and farmhouse funk with just a hint of currant. Upon first sip, a rush of carbonation cleanses the pallet. Meticulously blended flavors of apple, tart currant, oak, and funk work together harmoniously. Like any sparkling wine, Erraticus Elita is best served chilled. 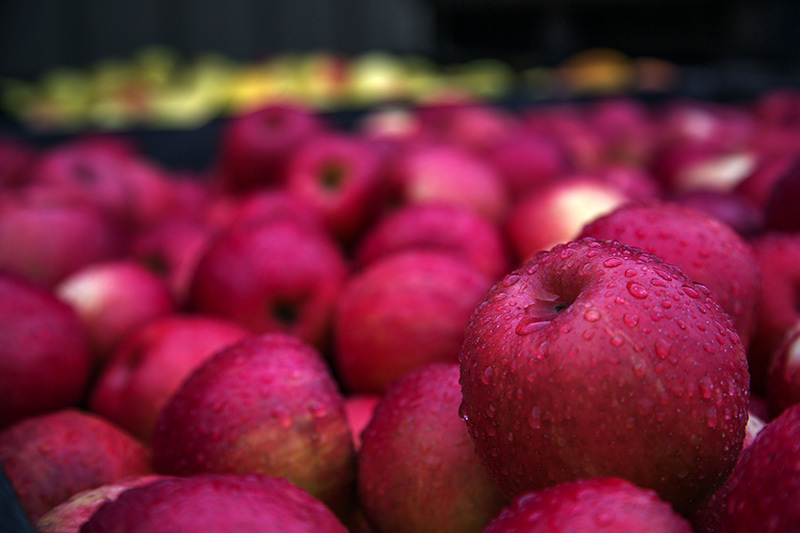 Like juice transforms into cider, Starcut Ciders has transformed from a fledgling brand to the third largest cider maker in the mitten state. So today, we’re taking time to celebrate our accomplishments and look forward to years of cider making in Northern Michigan to come. Join us at the Short’s Brewing Company pub today (February 25th) from 11:00 am – 11:59 pm as we raise a glass of bubbly cider to the future of Starcut! We’ll have 10 Starcut Ciders on tap, bottles of Erraticus Elita ($18.00 per bottle, no bottle limit), new Starcut Ciders merch, and live music by Turbo Pup at 8:30 pm. We hope to see you here!